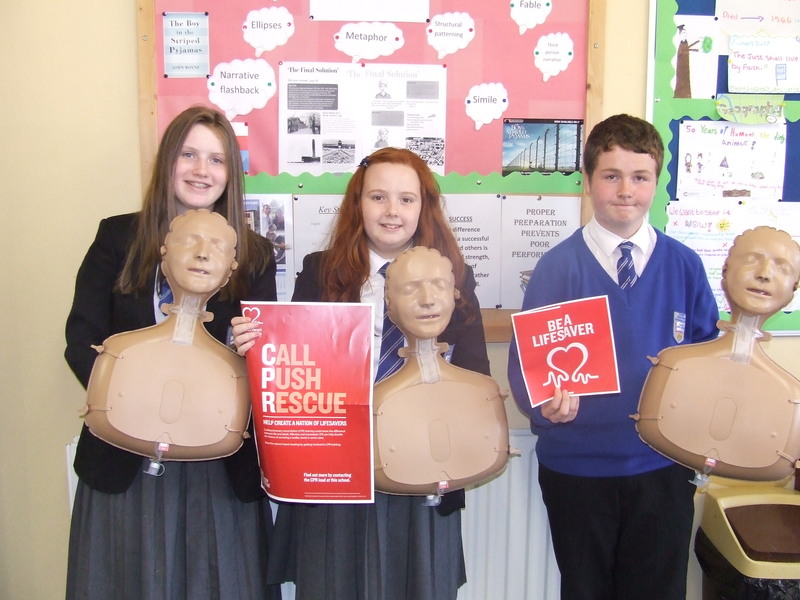 On 8th June Key Stage Three pupils took part in the British Heart Foundation’s Mission: CPR, which aims to create a nation of life savers. In the CPR training sessions, the pupils learned child and adult CPR, how to put a casualty in the recovery position and how to use a defibrillator. 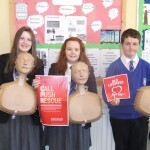 Currently only 1 in 10 people survive an out-of-hospital cardiac arrest but our pupils, and others who also took part across the country, aim to change that! Their CPR training could mean the difference between life and death for any of the 30,000 people who have a cardiac arrest every year.